Our compost is totally organic and made exclusively of leaves and grass clippings. When combined with existing topsoil, garden miracles happen. Our pulverized enriched topsoil made of 50% topsoil/50% compost and it's more than just dirt. Perfect for gardens, general lawn repair, over seeding and filling in low areas. We make 12 varieties of mulch from decorative to utilitarian. Our decorative mulches are organically dyed and come in a variety of colors, chipped or shredded. At Lawn-Corps, we have everything you need for your landscaping and gardening needs. Our family is proud to produce sustainable products and always encourage to "buy locally". Check out all our products here. Lawn-Corps is proud to be a family owned and operated company. 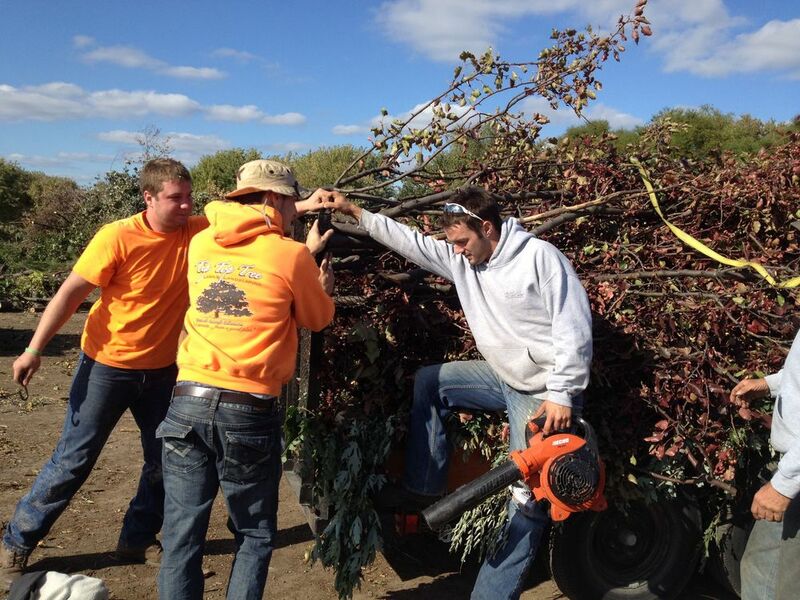 Since 1992, we have been providing homeowners in the Kansas City area with reliable yard waste collection. We are located on 58 Highway, just east of Holmes in Belton, Mo. When you dispose of your yard waste with us, know you will be doing your part for the environment. We process yard waste into high quality organic compost, mulch and enriched topsoil. Check out our Recycle Center for a list of tip fees, opening hours and directions. Thank you for signing up! Our newsletters go out on the first of every month.